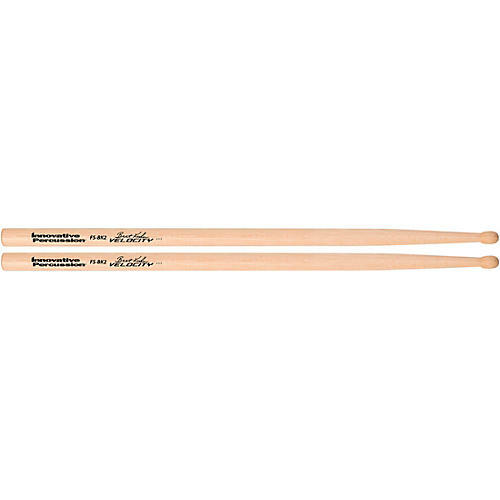 The Innovative Percussion FS-BK2 Velocity model is constructed of white hickory and features an oval bead with a quicker taper than the FS-BK. The Innovative Percussion FS-BK2 Velocity has a faster rebound, which will assist players of all levels. With today’s added physical demands and high velocity musical tempos, the FS-BK2 Velocity is a great addition for all performance levels.